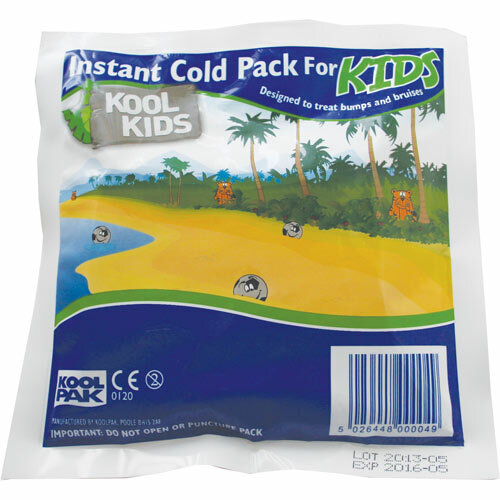 Great for treating sprains, bumps and bruises, our range of hot and cold therapy is suitable for kids and adults alike. Ideal for adding to first aid kits, or keeping in a freezer. With next working day delivery as standard and our no quibble guarantee, order today and experience our 5 star service. 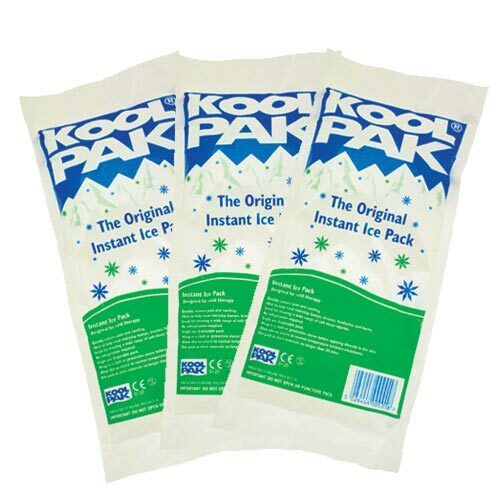 Save up to 68% by buying our best selling hot and cold packs in bulk!